First class snacks, soft drinks and beer. 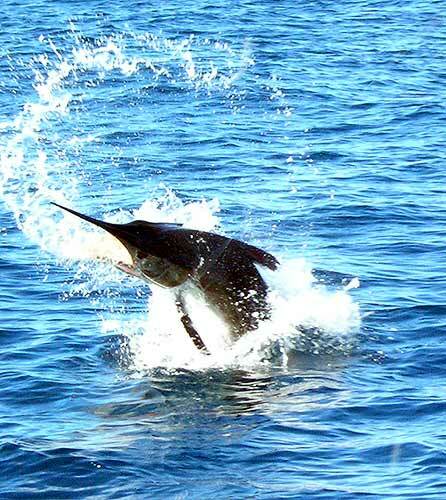 Flamingo Beach: full day ($1200), or half day ($550) per charter up to 5 anglers, contact us for special rates! Carrillo & Tamarindo Beach rate: contact us for rates.